1 of 26 - This property has an outstanding position! Just across the road from Aicken Reserve leading you through to the sparkling waters for stunning Waiake Beach (with very cool playground!). 4 of 26 - The large deck offers a private and peaceful setting whilst capturing great sunshine! 15 of 26 - Aicken Reserve provides ample room for fun and exercise - just across the road! 16 of 26 - This is good real estate people! Look how close to the coast this property is! 18 of 26 - A favourite for the kids - great play ground by the beach. 19 of 26 - Outdoor gym in the park! An outstanding opportunity is here to secure your slice of coastal living! 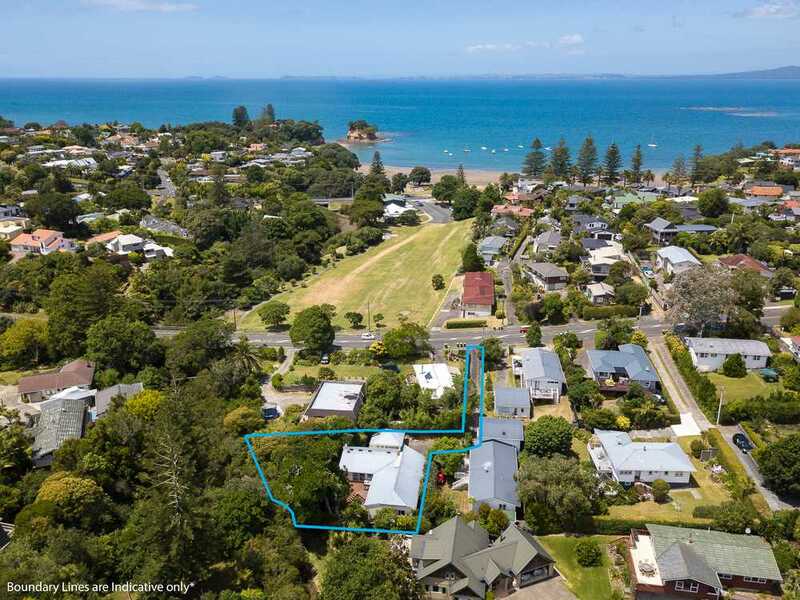 Located just across the road is Aicken Reserve leading to the glistening sand and sparkling waters of Waiake Beach and for boat enthusiasts Torbay Sailing Club. Fabulous fresh sea air and family fun is right on your door step with acres of green space to burn off energy, together with a well equipped playground for children. A perfect spot for scenic beach side picnics and a popular pontoon for jumping into the inviting sea. After all the beach fun across the road your tranquil brick and cedar weatherboard retreat awaits. Tucked away up a private drive this delightful home is situated in sunny a corner position with potential access to the beach from the garden via kayak. The house has been thoughtfully designed with the floor plan offering the flexibility and convenience of one level living. The kitchen is situated between two separate spacious lounges both north facing with ranch sliders leading to a sunny deck overlooking a mature low maintenance secluded garden. This property offers two large bedrooms with adjacent bathrooms presenting a fortunate dilemma when choosing which will be your master. Two smaller double bedrooms are perfect for children, guests, or as a study - one has a mezzanine floor making it desirable as teenage retreat. This house is perfect for families with children of all ages. A stroll away is Torbay Village with a choice of restaurants, cafes and shops. 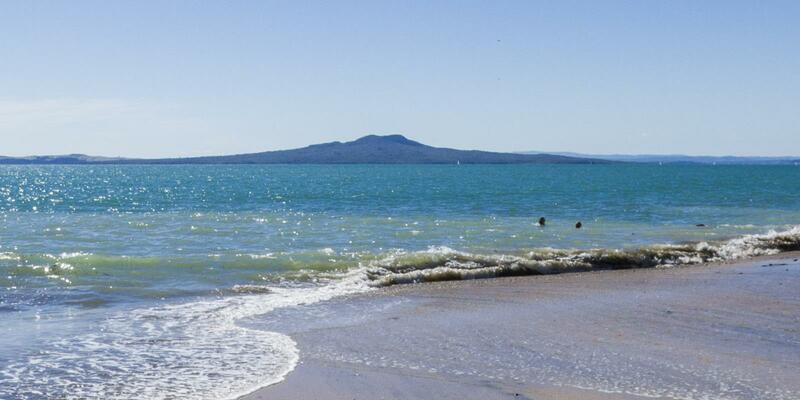 Stunning Long Bay Regional Park, beach and Marine Reserve are also within walking distance. Torbay Primary School is an eight minute walk away! Also zoned for Long Bay College and Northcross Intermediate - all three being decile 10 schools. Other boxes to be ticked are great storage, good garaging and off-street parking and excellent access to public transport. So many sound reasons to be snapped up - come see for yourself!